Danish Inspired. Custom Designed. 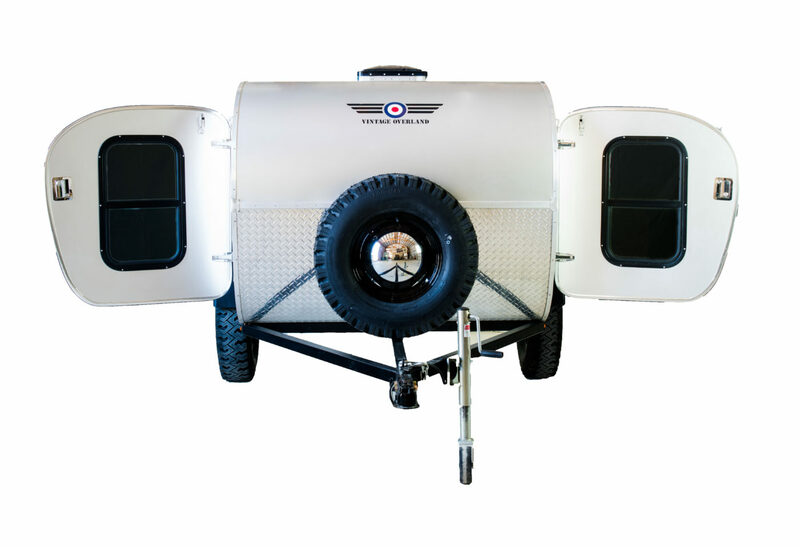 Caravan Camping Trailers. 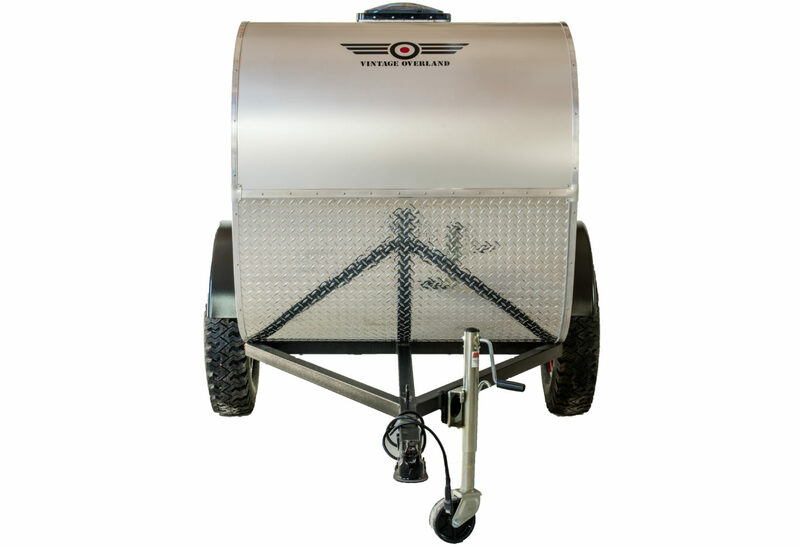 All of our Travel Trailer models are light enough to be towed by almost any vehicle. 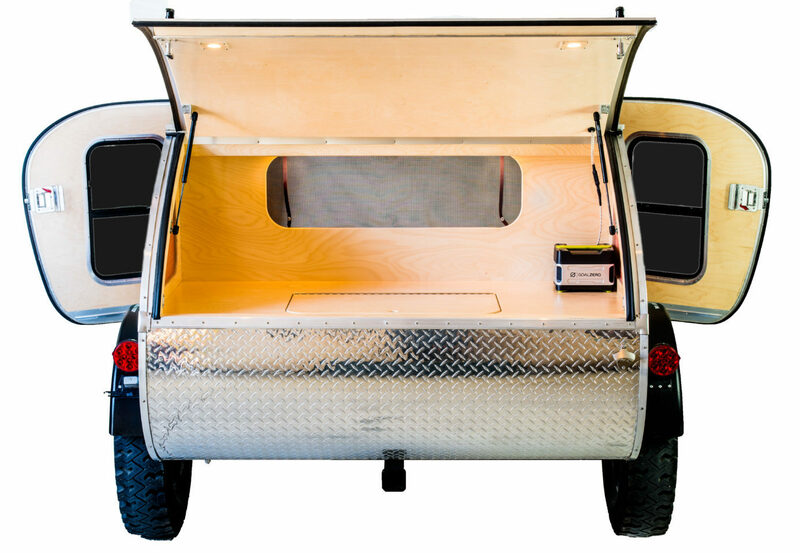 Each caravan is made individually by hand and features an anodized-aluminum outer skin to prevent corrosion, while the interior is built using Baltic Birch, multi-layer plywood and water-resistant clear coat. The interior birch panels have cut outs that create a sense of extra space and pay homage to Danish design. All materials are sourced from U.S. companies, most right here in Colorado. 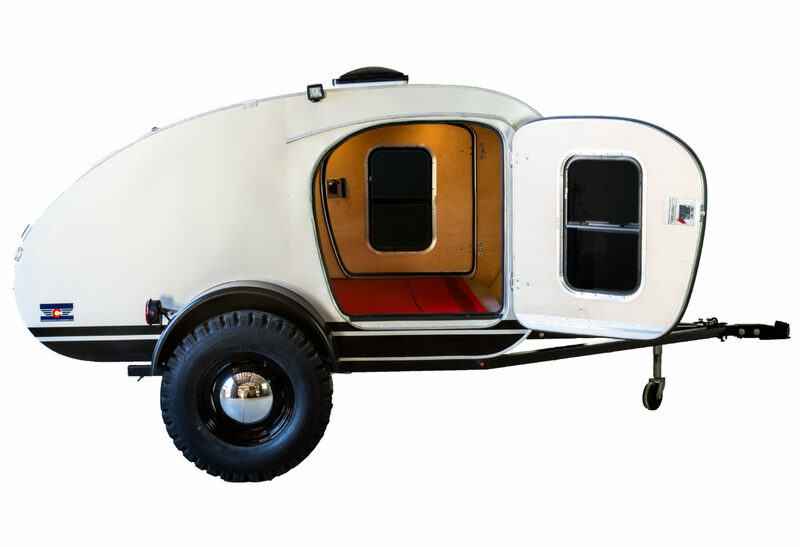 Named for Eli Wallach’s character in “The Good, The Bad and The Ugly,” the Tuco teardrop trailer is compact, tough, and should never be underestimated on the trail. This model is our smallest Overlanding Trailer and is perfect for the adventurer looking to go to the backcountry on a 4x4 road. 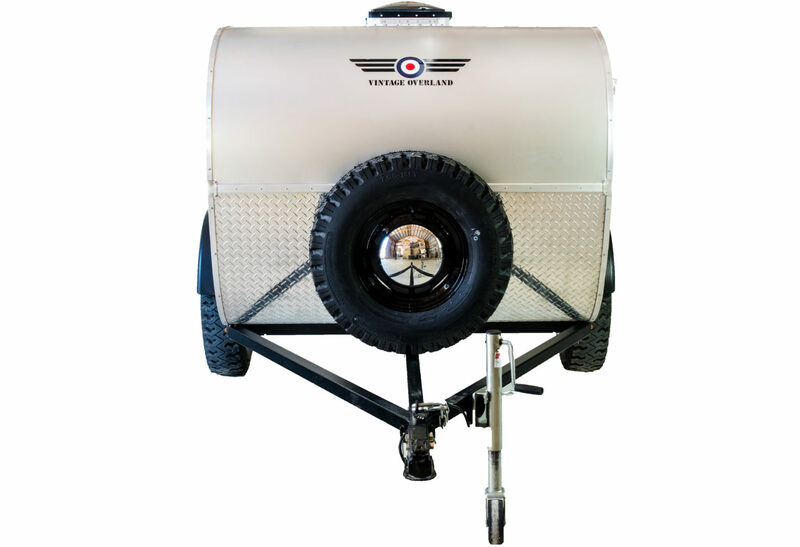 Whether you need an ultra lightweight trailer for your small vehicle or are looking for a smaller travel trailer to go further and stay longer the Tuco Teardrop is perfect for your next road trip. 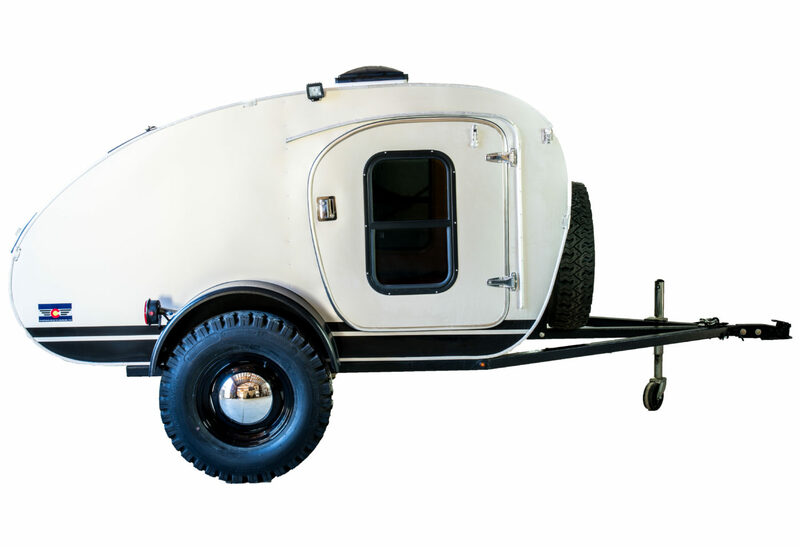 Add some additional racks and turn the Tuco trailer into a real gear-hauler inside and out. Utilitarian sensibility makes the Tuco Caravan a workhorse by day and a comfortable, quiet camping haven by night. • Tuco Trailer Weight: 600lbs. 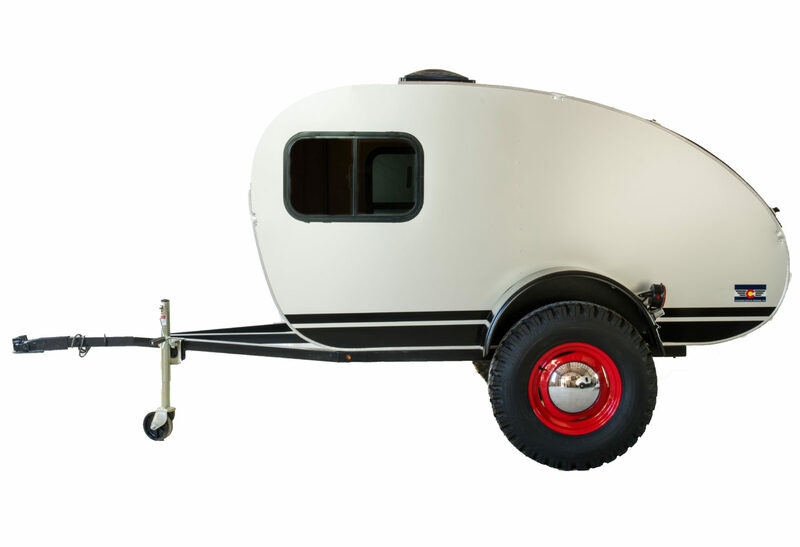 The Great Escape Caravan is a smooth blend of form and function. Open up the back hatch to reveal a kitchenette, prep station or storage space. This caravan offers supreme storage that makes longer overlanding trips more comfortable. Keep your camping supplies separate from your sleeping cabin. 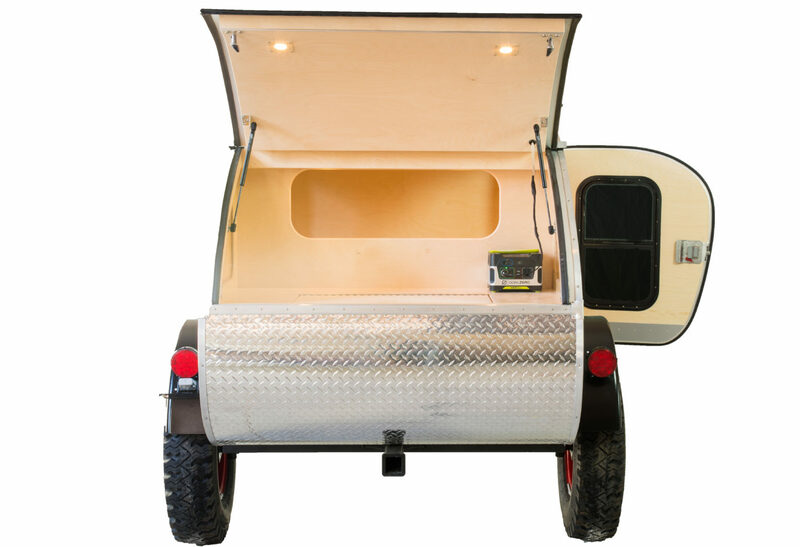 This two person caravan sleeps a couple very comfortably with enough storage space for gear on your adventure. • The Great Escape Weight 750 lbs. 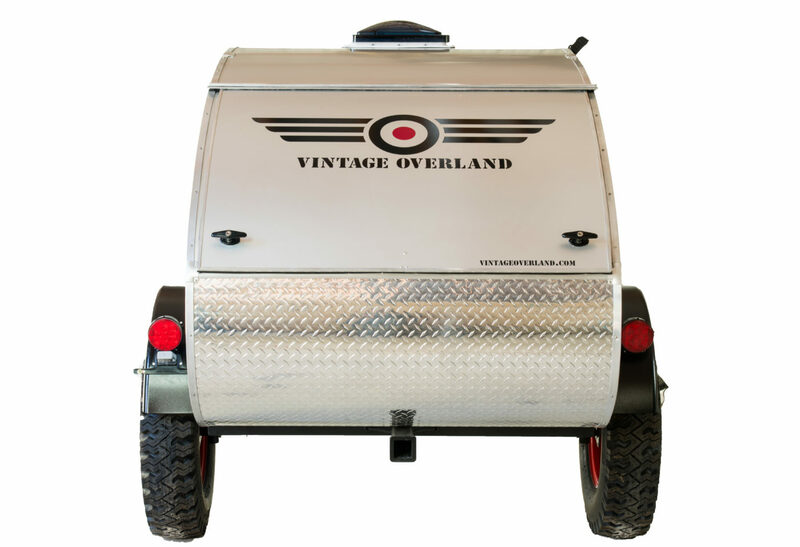 One of Vintage Overland’s greatest sources of inspiration comes from the iconic figure T.E. Lawrence, aka Lawrence of Arabia. 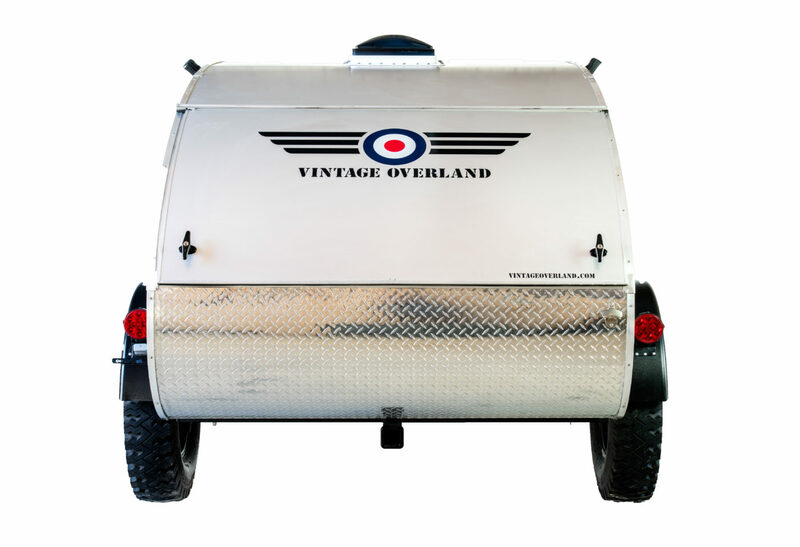 We have made a conscious effort to capture a bit of his spirit in each of our teardrop trailer designs. The T.E. Lawrence caravan is roomy and yet light enough to be easily managed by a single person. This caravan offers a premium overlanding experience, with the most room for sleeping and equipment storage this camping caravan stands above the rest. • T.E. Lawrence Weight 900lbs. Planning a road trip or thinking of taking an overland adventure? 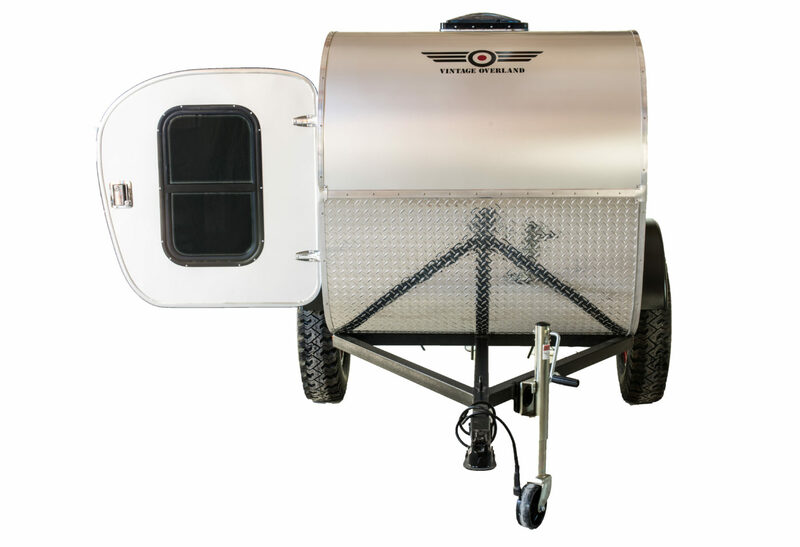 Contact a caravan designer to see what trailer would be the best fit for your dream trip. They offer just enough comfort to make the wilderness seem permanently habitable. It takes six weeks to build one, so if you order it now, it’ll arrive in plenty of time for next summer’s showers. The road to building campers started when Purser was a kid. He grew up on a 2,700-acre Colorado ranch without television or electricity in the summers. The tasteful styling and straightforward construction of their designs stand in stark contrast to the modern trailers rolling off the assembly lines now.